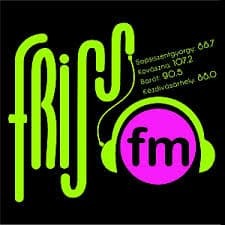 Friss FM Sepsiszentgyörgy Live Online . It was Founded on June 5, 2011 . Friss FM – Minden zene neked szól!. ALL Radio stations Plays well in Google Chrome Browser . Use Google Chrome browser to Listen this radio in IPad, Iphone , Desktop , Laptop , Android Smart Phones etc .